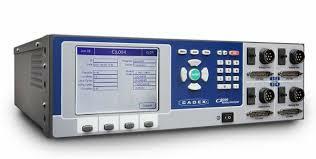 Batteries are connected via Cadex machine and tested for it’s battery life. When batteries test at a low perimeter, they are deemed as “fail”. In most cases we’ve experienced greater than 70% life left in batteries. 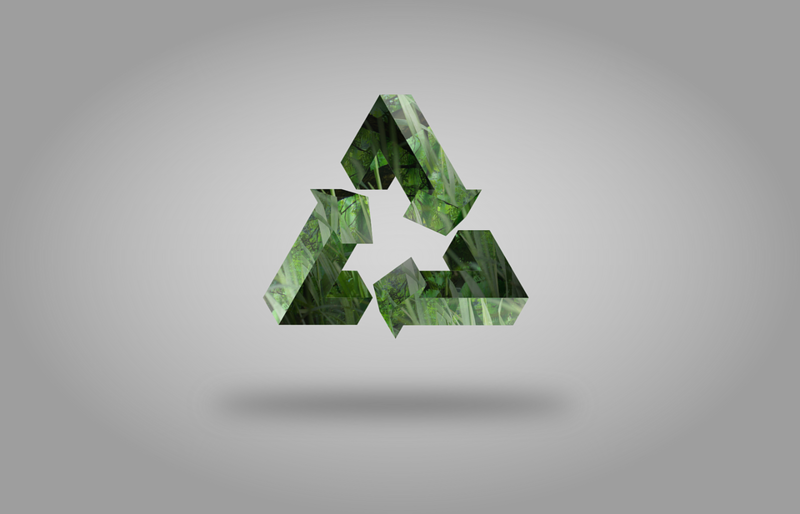 Recycle your batteries and receive a store credit to shop with us!